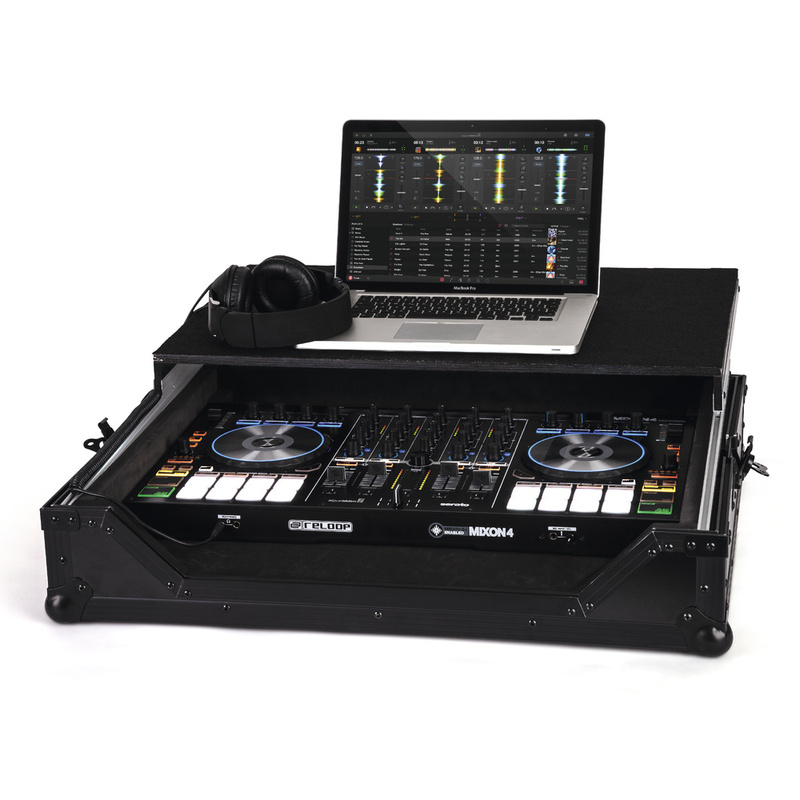 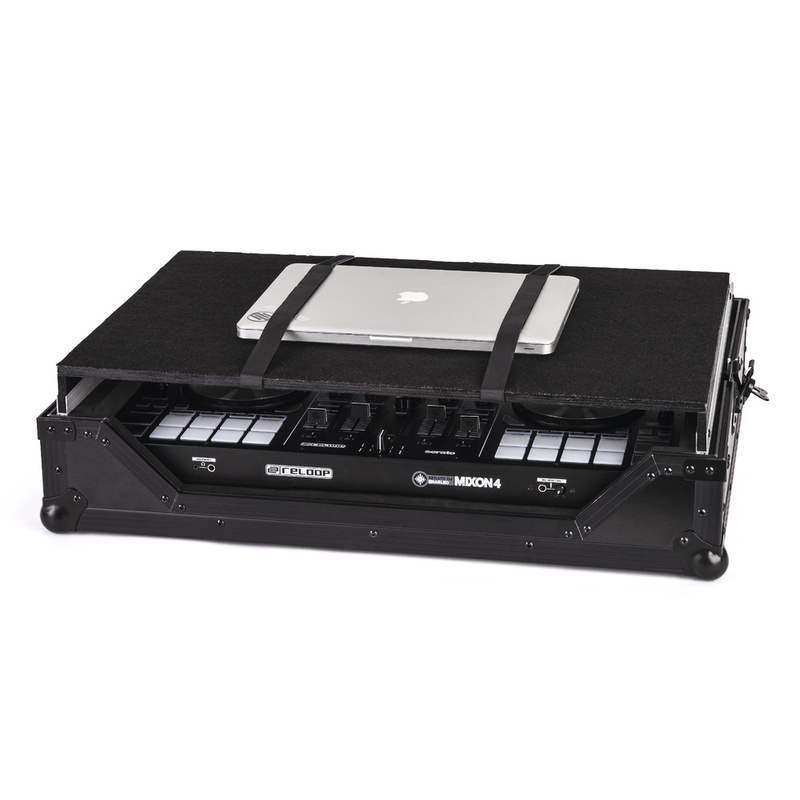 The Reloop Mixon 4 Flight Case is a rock-solid functional case designed to ensure safe transport of your Mixon 4 controller. 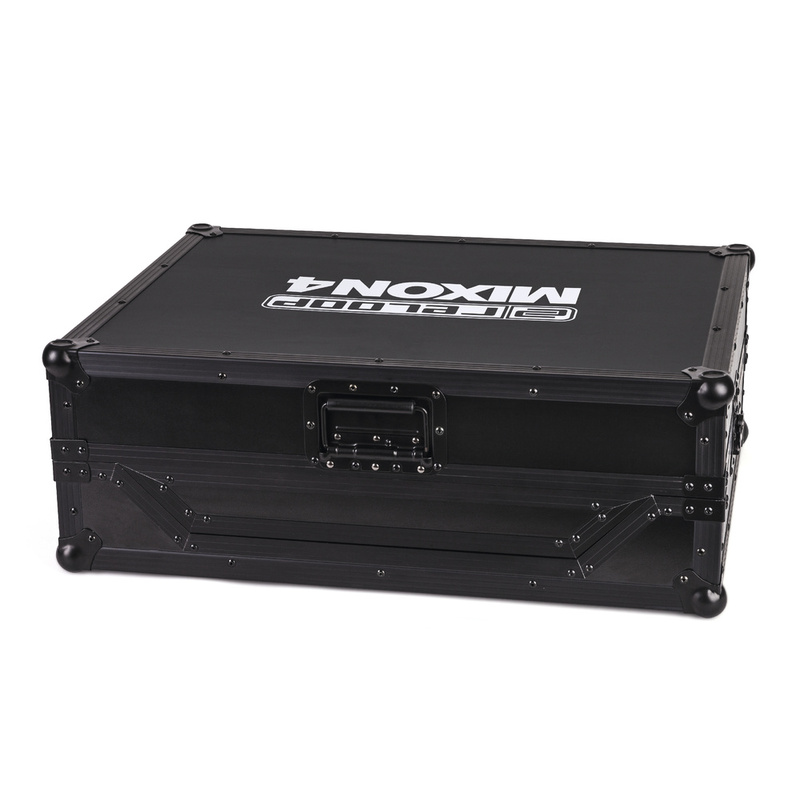 The case is made from wood and aluminium, with a soft foam lining to hold the controller in place while protecting it from scratches. 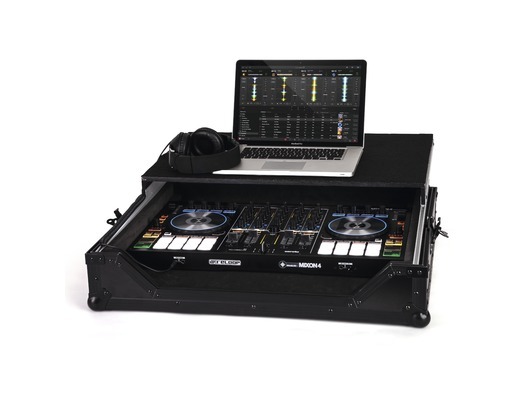 It features butterfly locks, angular blind cuts, a laptop tray with fasteners and two recessed, spring-loaded carrying handles.